It’s too hot! It’s too cold! While the weather can’t make it’s mind up at the minute, much like Meghan Markle’s dad, this week has been a pretty decisive one with Gareth Southgate announcing his England World Cup squad and the government finally saying enough is enough and bringing the East Coast rail line back into pubic ownership. With the UK on a relatively decent run of nice weather for the past couple of weeks, have you ever thought about how your outfit can impact the way you drive? IAM Roadsmart, purveyors of sensible motoring advice, have been putting out warnings for drivers to not attempt to shift gears bare foot nor wearing flip flops or open-toed sandals. This is on top of avoiding wearing tight clothing or smart watches. Whatever, dad. Perhaps the biggest news this week has been Nissan launching Energy Solar. Aiming to save customers up to 66% on their energy bills, the all-in-one solution combines solar generation with an energy storage and management system for UK householders. Users will be able to generate their own solar power, increasing their independence from the national grid and electricity providers, which can be stored in a battery or used to charge electric vehicles. 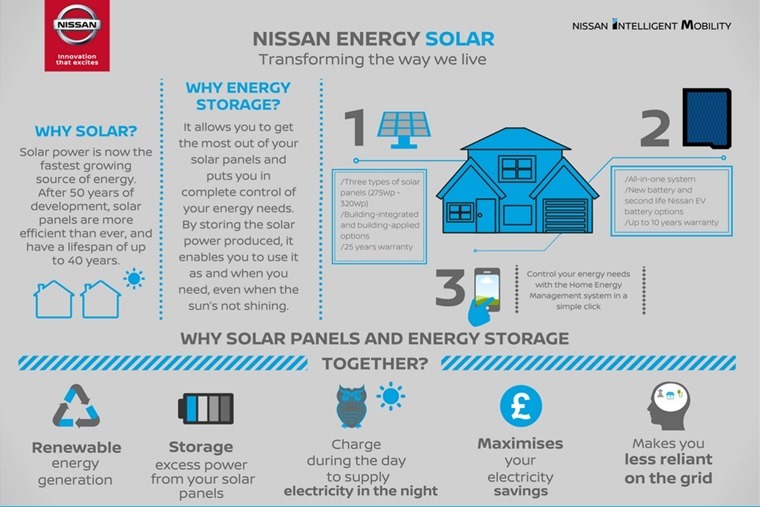 While the likes of Google, Amazon and Tesla having made similar moves in the US, Nissan is the first to grab a stake in the UK’s burgeoning home energy market. And with the Nissan Leaf going from strength to strength as the world’s best selling electric car, it’s certainly a smart move and something we envision more manufacturers getting involved in. Along these lines, Volvo revealed this week that the upcoming S60 saloon will be the first Volvo to be produced without a diesel engine, highlighting their commitment to a long-term future beyond the traditional combustion engine. The announcement comes following Volvo’s commitment that every model it launches from 2019 will be available as either a mild petrol hybrid, plug-in petrol hybrid or battery electric, placing electrification at the core of its future business. Needless to say, Volvo owners won’t have much to worry about when changes are made to the MOT test at the start of next week. 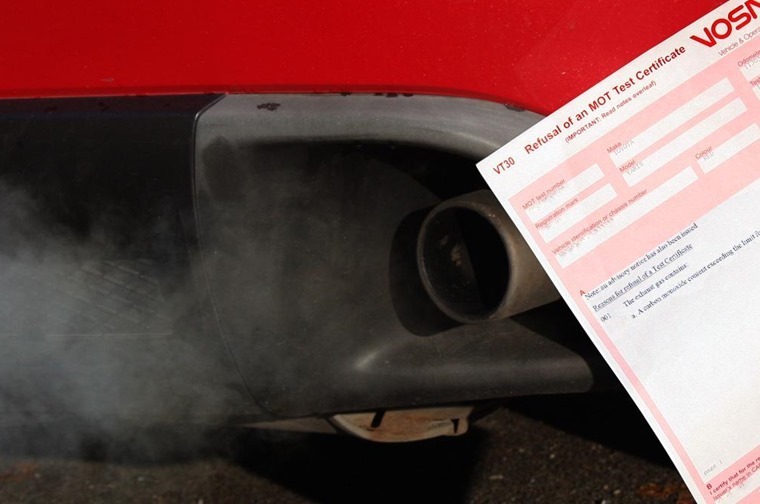 Introducing tougher emission standards for diesels and a new defect classification system for faulty vehicles, the DVSA says the changes will result in “cleaner and safer” vehicles on the UK’s roads, and will encourage motorists to have necessary repairs carried out..
With this in mind, under the revised test diesel cars will automatically fail if there’s visible smoke of any colour coming from the exhaust. You can read all about the changes here. Don’t panic if you own a classic though, as under the revisions owners of cars over 40 years old will simply have to declare on an annual basis that their car meets the rules for not needing an MOT. According to Kwik Fit, there’s over 115,000 classic cars currently registered off road which are now free to be driven without a test. So if you’ve got a MG, Triumph, VW, Ford or Morris collecting dust it might be time to get it road ready. Of course, being a leasing website we only deal in the here and now. 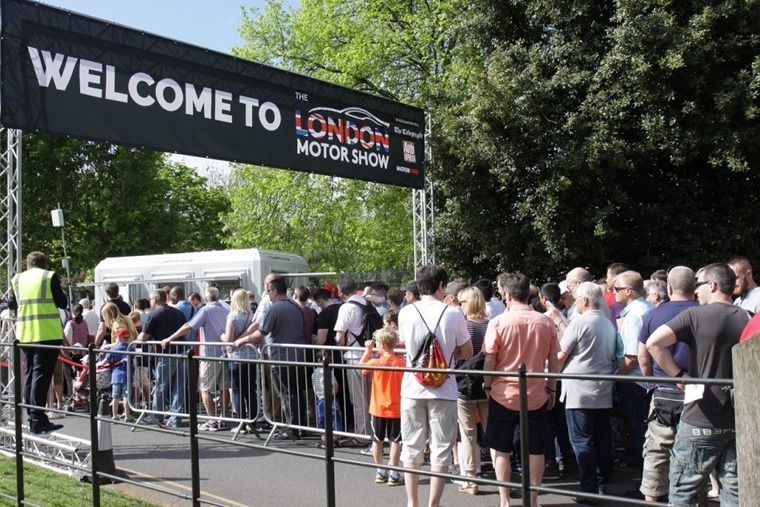 But if you want to see the best of the past, current and future cars you might want to pop down to the London Motor Show this weekend. Taking place at the ExCeL in London’s Docklands from 17-21 May, new additions include a specific Live Arena area as well as a ‘Built in Britain’ zone. 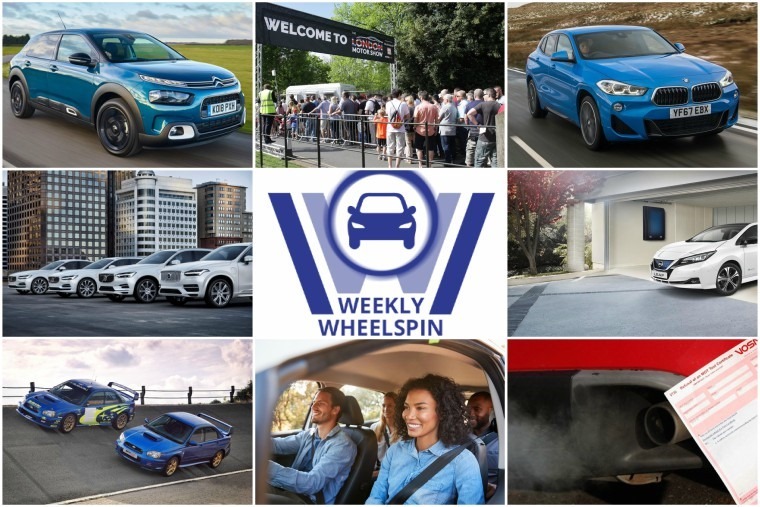 Check out what else will be on show here. While big changes are happening to the MOT, next month may cause even more consternation among motorists with learners being allowed to drive on the motorway under supervision. Motorway lessons will be voluntary and it will be up to the driving instructor to decide when the learner driver is competent enough for them. This follows the introduction of a new driving test coming into force last December, which required learner drivers to pass a modern test that includes new manoeuvres and a longer independent driving section to make sure drivers have the skills, knowledge and confidence to drive on their own. Along with Audi and Mercedes, BMW is one of the most sought after marques in the car business. In fact, Google data revealed it was the most searched car brand in the UK last year. 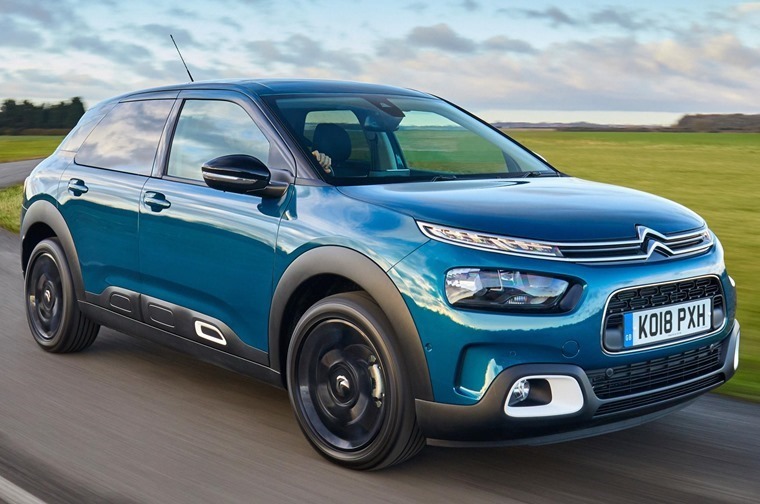 We took the new Citroen C4 Cactus out for a spin this week. 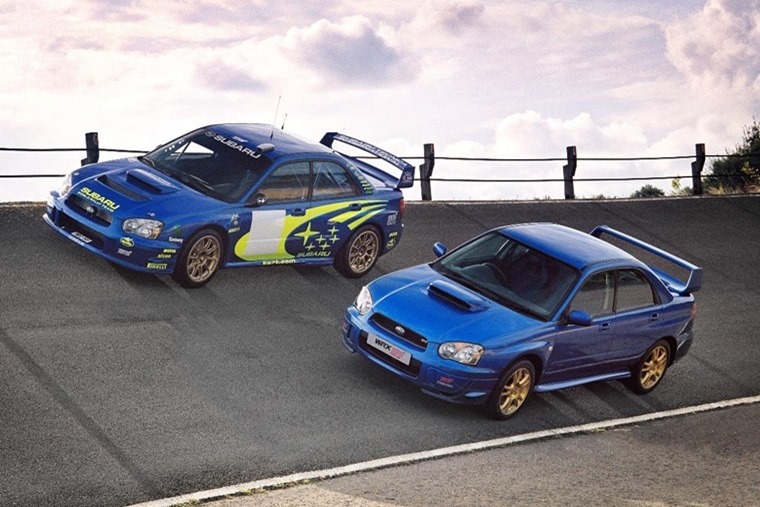 Late last year Subaru announced their iconic WRX STI – the last in the line of fast Imprezas that stretches all the way back to 1992 – would be no more. We waved a teary goodbye to a car that once upon a time captured our imaginations and nurtured our boy-racer misgivings. You can read the retrospective here. YOU can make an Audi A5 by simply folding an A4 in half.